The Tyrannosaurus rex had jaws and teeth strong enough to “pulverize” bones, a new study suggests. 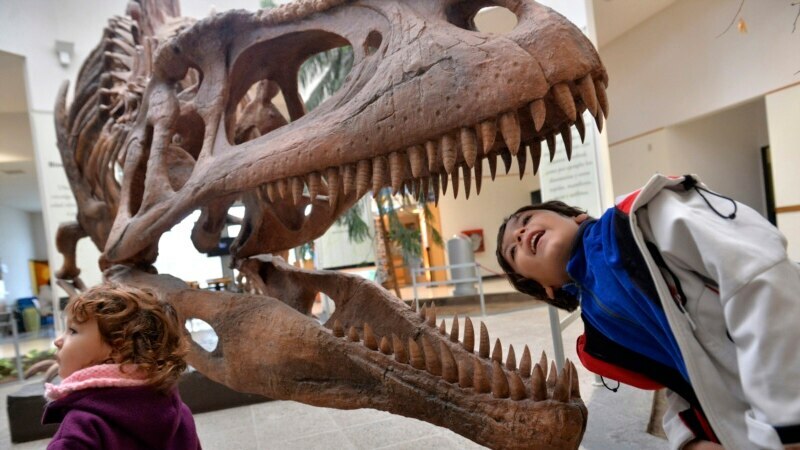 The pressure the huge dinosaur could muster when biting was equal to the “weight of three small cars simultaneously generating world record tooth pressures,” researchers from Florida State University and Oklahoma State University said. T. rex’s bone-crushing bite is typically not seen in reptiles, which aren’t able to chew up bones, but in carnivorous mammals like wolves and hyenas.